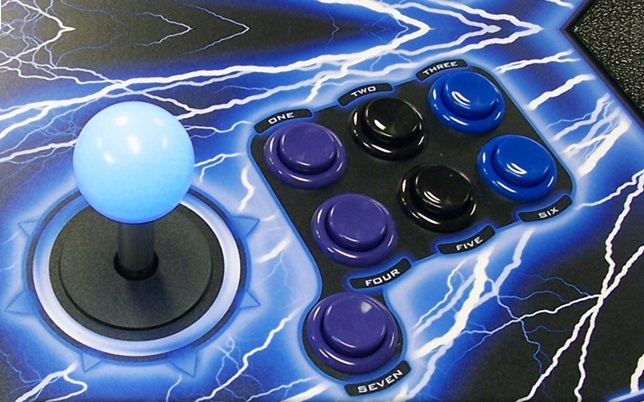 Custom Graphic Overlay Panels for Arcade Machines - Medical Equipment. 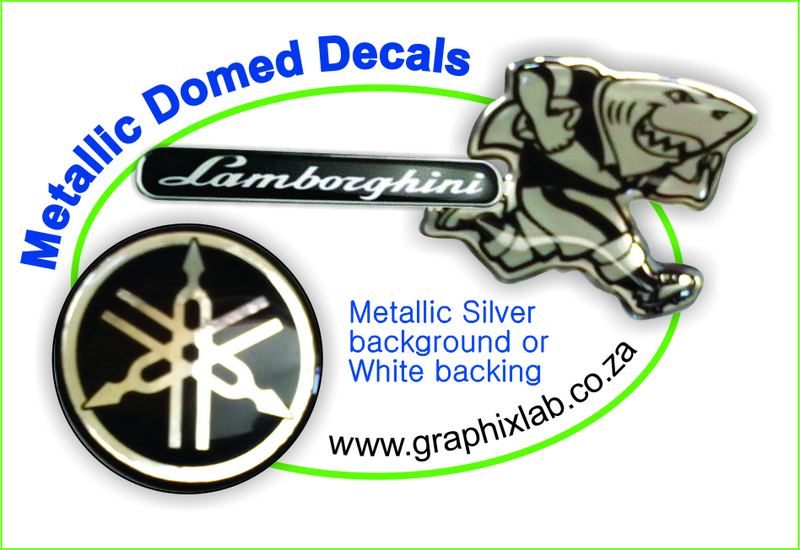 We now using an amazing scratch resistant print stock material with Teflon overlay ensuring you panel lasts. Notify me of updates to Graphic Overlay Panels for Arcade Machines.